From midterms to Calgary 2026 vote, here's what you need to know. If you spent any time on social media on Tuesday, you’ll know that the midterm elections were lit. It was the most highly anticipated midterm elections in modern political history and the results came in as the polls predicted. The Democrats focused on women in the suburbs and were able to retake the majority they lost in 2010. CNN projects the Dems will gain as many as 35 seats in the chamber which is huge for the Dems. According to the stats, women made up 52% of the overall electorate and there will now be more than 100 women in the House in 2019 for the first time in history. The Republicans were able to keep control of the Senate. The election was a Trump referendum, 4 in 10 voters said they came to vote to show opposition rather than support for the President. However, this isn’t unusual midterm elections are almost always referendums on the president and his party. 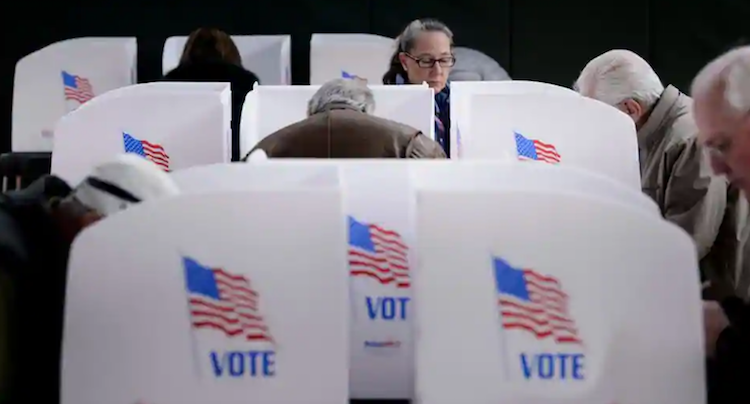 The midterms were also a foreshadow to the 2020 presidential bids – the easy reelections of Sen. Kirsten Gillibrand (D-N.Y.) and Sen. Amy Klobuchar (D-Minn.) suggest that Americans could see their bids for the next presidential election. The official vote date, November 13 is coming up next week. However, advanced voting happened on Tuesday and Wednesday. 29,000 Calgarians have already voted, most of them in person and about 8,000 in mail-in ballots. The high turn out is great for the city and the plebiscite vote. It’s important to note that yesterday, Mayor Nenshi announced that even if the plebiscite comes through with a yes, the Olympic big still get shut down. “At some point after the plebiscite, and I don’t know exactly when, council will then vote on whether to continue or suspend. So if there’s a no vote, I imagine that council will vote to stop the work. If there’s a yes vote, that doesn’t necessarily mean yes at all costs,” he said. 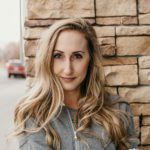 You can find more information and a list of the polling stations on the Calgary 2026 website. 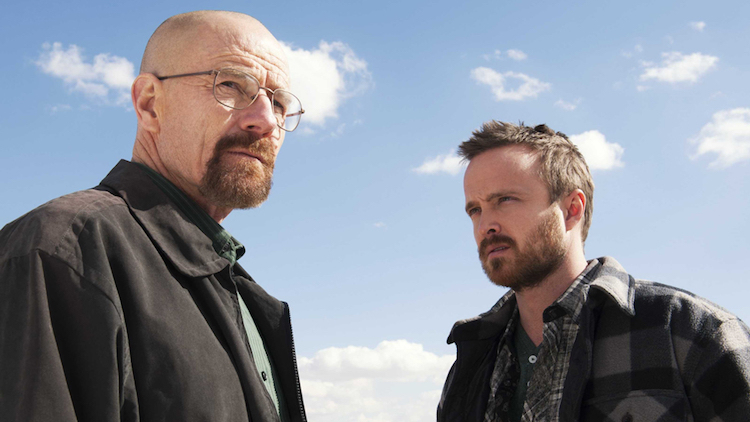 Hollywood has announced that they are working on a full-length feature for Breaking Bad. The movie will start filming in mid-November and will be an extension of the show. The movie will be called Greenbriar and will be filmed in Albuquerque, New Mexico, the same place that hit crime drama “Breaking Bad” was set and filmed. Although we know the movie will be based on and an extension of the show, the plot and cast details are still unknown. Vince Gilligan created and produced both “Breaking Bad” and its subsequent prequel spin-off series “Better Call Saul” for Sony’s TV arm. He will be the producer of the new movie as well. The trend for TV shows to be transitioned into films including a “Downton Abbey” film that is due for theatrical release in September 2019, featuring many original cast members, HBO’s telefilm project slate includes the upcoming “Deadwood,” and just this week AMC announced three “The Walking Dead” feature films. 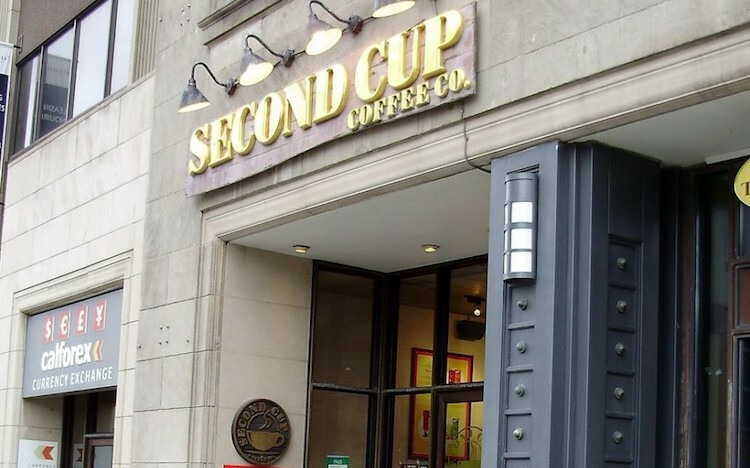 Second Cup, as promised, will be converting some of their stores across Canada into cannabis stores. They have recently identified 20 locations in Ontario and 2 in Alberta that will be the first to be converted through a joint venture with National Access Cannabis Corp. In Ontario, cannabis can only be sold through the government-run website but the first stores are set to open in April. 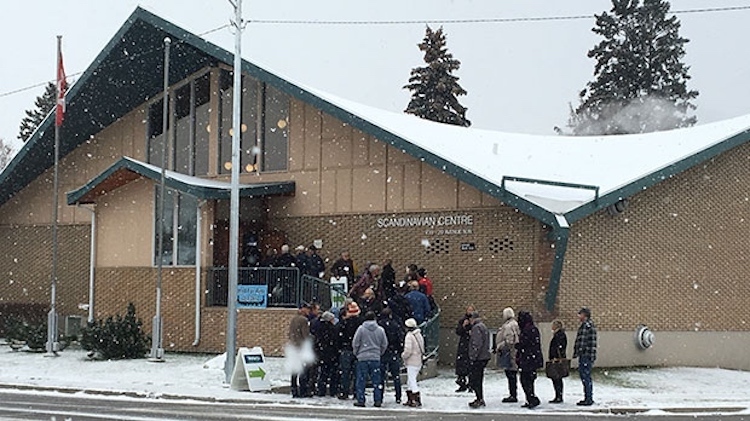 “As regulations are not yet finalized in Ontario, we do not know the number of potential dispensaries for us, but we have more than 20 locations identified for potential conversion,” CEO Garry Macdonald said in an email. The stores will operate under the Meta Cannabis Supply Co. brand and will not sell coffee. The goal is to evolve the Second Cup brand and grow profits. Angelina Jolie and Brad Pitt may be taking their custody battle to court starting on December 4th. The couple has six children between the ages of 10-17 and were divorced in 2016. The couple, according to sources, is still trying to work toward an out-of-court settlement to arrange custody of their children without going to trial. The division of children and custody has been a long and messy battle without being able to come to a mutual agreement in the last two years. Angelina Jolie is fighting for sole custody and Brad Pitt is on the joint custody side. Currently, Angelina has physical custody of the kids.